Everyone encounters problems with their very own gadgets, including iPods. Sometimes your iPod won’t start up, doesn’t mount, and doesn’t show up in iTunes. At times even when all is running well, iPod tips and tricks will help make the most out of your equipment. The list of tips we have below includes ones for troubleshooting common problems that you may have experienced. 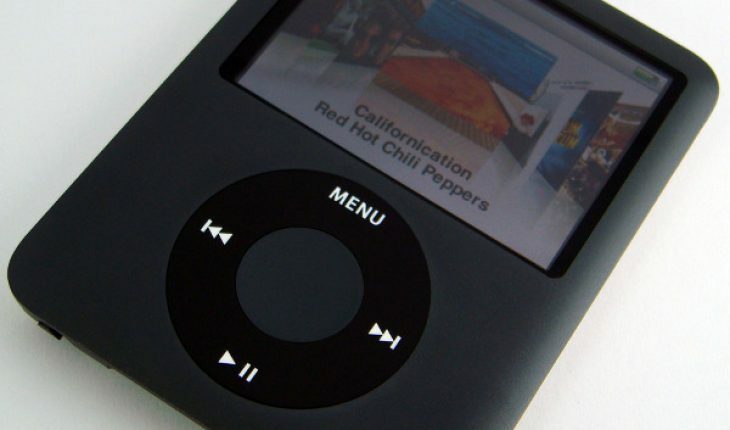 One of the most common problems you’ll encounter is that your iPod won’t start. There are several options to solve this issue. The very first thing you should try is to get it fully charged. If it’s still not powering up after a full charge then check the next option. A common mistake is keeping the iPod in hold position. In this case all you have to do is to turn off the hold switch. Toggle the hold switch off and on at least a couple of times before powering up. If you have a remote control, make sure it is also set to off and then power it up. If you’re still not getting any response try the next item in our iPod tips and tricks. The next option is to dry out your battery completely. Take your battery out of the iPod and then leave it out to dry for about 24 hours. After doing so, charge the battery to full again and then try to power it up. If you still aren’t getting any response, take note of when the battery was bought. If it has been around for 18 months or so and the iPod has been used extensively, chances are the battery might be dead. At this point you might want to get a technician to look into it. You might have experienced plugging your iPod to your computer and get no response. Your options are to plug it into a USB port or a fire wire port. Never mount your iPod along with a chain of other fire wire devices. Remove the other devices and check if it mounts. If that doesn’t work or you’re using USB then power cycle your computer and your iPod and try mounting again. Check if your computer’s drivers have any problems. If nothing works still, then put your iPod in disk mode and try to mount. If that doesn’t work then you might have to reset your iPod and reload your music and files. There are several things that affect how much power is consumed off your battery. The following iPod tips and tricks help give you the most performance from your battery’s charge. First, make sure you have the latest software installed for your iPod. Next, remember to turn on the Hold switch on your iPod and on its remote. And finally, keep it in places at room temperature.